After the resignation of governor Dejan Soskic, the EU warns Serbia of abolishing the independence of the Serbian Central Bank. 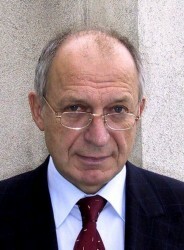 Christian Keuschnigg, director of the Austrian Institute of Advanced Studies, thinks that an inheritance tax would be a contribution for more equality. This year, Serbia has to borrow € 4.2bn. 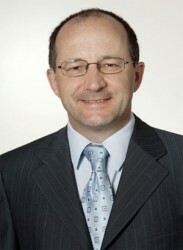 A budget deficit of € 300m is forecasted in 2012. In the first half year, tax intake was up by 4.7% to € 33.4bn. Bank taxes and withholding taxes were down. For the IMF, the budgetary forecasts are too optimistic. 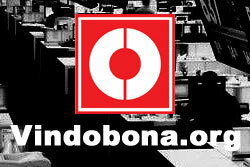 The negotiations on the € 15bn loan continue. Austria´s government changed its mind. There will be no national bank insolvency law. Austria will wait for a European solution instead. In the Euro area, government debt was up to 88.2% of GDP. 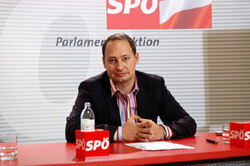 Due to the European debt crisis, Austria´s public debt level will increase from 72.2% to 74.7% of the country´s GDP. 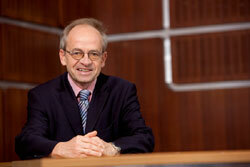 The governor of OeNB (Austrian Central Bank) is against forced loans in Austria. 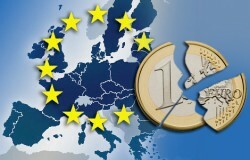 Regarding Eurobonds, Germany as Europe´s biggest economy would have the key function. The Austria Ministry of Finance and the Ministry of Economics present a „young entrepreneurs scheme“. Switzerland: Popular Vote on Tax Treaty with Austria? The bilateral tax treaty should bring Austria up to € 1.0bn After the treaty is signed and ratified, a popular vote may prevent the deal now. 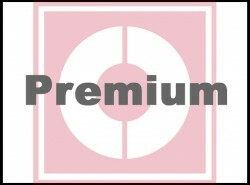 Bulgaria´s Finance Minister Simeon Djankov underlines the importance of the banking supervision and the Fiscal Pact, but wants to keep the fiscal competence. 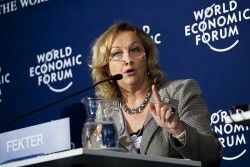 Austria´s Finance Minister Maria Fekter opposes to DIW´s suggestion to impose forced loans on wealthy persons. The financially stricken country seeks a second bailout by IMF. Hungary negotiates over a loan sized € 15bn. Like their German counterparts, the Austrian Social Democrats want to introduce forced loans for rich persons. Public expenses are on the rise. At the same time, the tax intake shrinks. Economist Felderer warns of expensive election gifts. The Austrian government has to perform its job in order to retain competitiveness and economic growth in future. Finance Minister Fekter is highly satisfied with the government´s economic report. 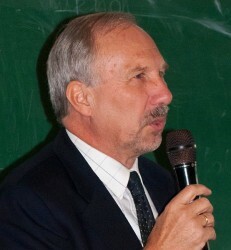 Ewald Nowotny, the governor of OeNB (Austrian Central Bank) is concerned about the Greek austerity program. Austria´s State Secretary Waldner at the General Affairs Council in Luxembourg: „Putting and end to the negative spiral“. 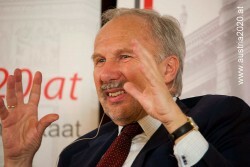 Ewald Nowotny, governor of the Austrian Central Bank (OeNB) reaffirms that Europe needs the Euro. Andreas Treichl, CEO of Austrian Erste Group thinks that the European Union would work very well without the common currency. A common army would be more important. 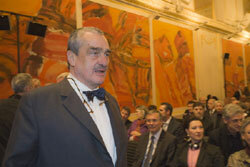 The governor of the Austrian Central Bank OeNB underlines the necessity of the bail-out of Spanish banks. There was no agreement on a common financial transaction tax in all EU member states. 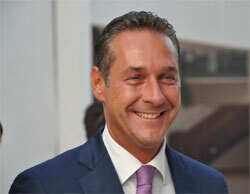 Austria´s Finance Minister Fekter wants to introduce the tax in a group of countries instead. 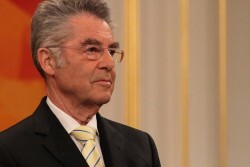 The Austrian government initially planned to initiate a bank insolvency law in order to liquidate financially stricken banks without major difficulties. Now, the plan has failed. Ewald Nowotny, the governor Austrian Central Bank (OeNB) argued that the austerity policy in the 1930s caused the rise of the Nazi regime. A wave of indignation emerged. 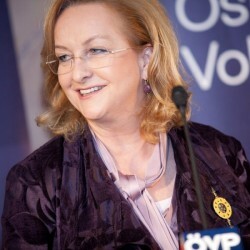 The Austrian economist Eva Pichler warns of the ESM and appeals on the Austrian Parliament not to ratify the „recue package“.